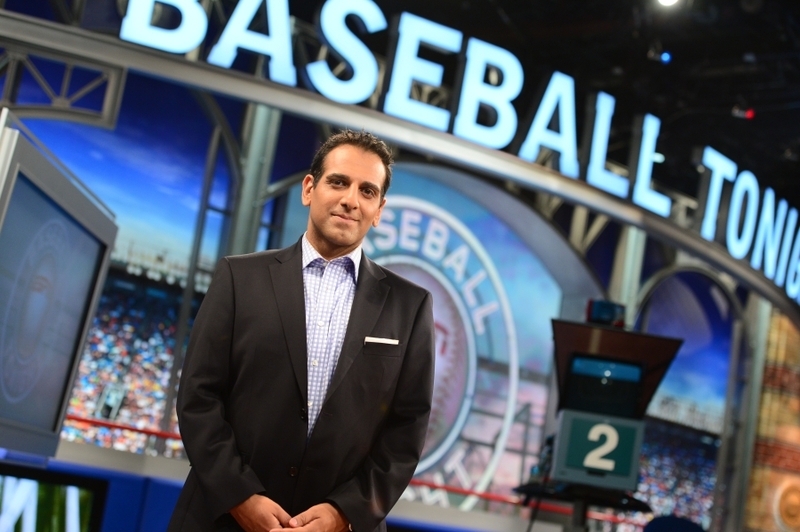 ESPN has fired Adnan Virk, according to a report from Andrew Marchand in the New York Post. Virk could not immediately be reached for comment. During his move up the ESPN ladder, Virk had become ABC’s lead studio host on its college football game coverage. He was a regular host on “Baseball Tonight” and college basketball. He was one of the main fill-in hosts on ESPN Radio. He had developed a podcast, called “Cinephile,” about movies. Virk hasn’t tweeted since earlier in the week, and hasn’t yet commented on the matter.